The above image was taken from stage 10 of the 2017 Tour de France. 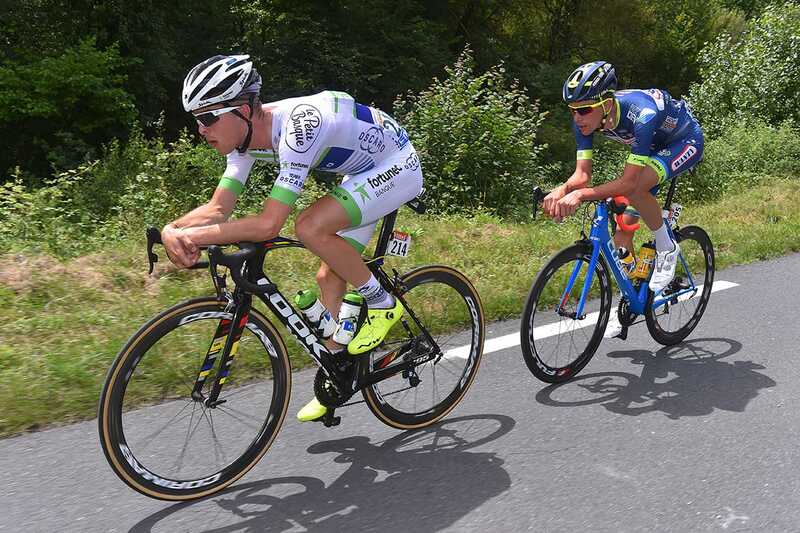 These two riders formed a breakaway which started as soon as the flag dropped and lasted approximately 170km. As often happens though, they were caught by the bunch just 7km from the finish. As a fitter, I’m constantly studying and critiquing riders positions on the bike, and each year, as the grand tours roll around, I’m fascinated by how low these riders will get in an attempt to gain speed, conserve energy and stay out of the wind. Did you know that every time your speed doubles, air resistance increases fourfold? That is to say, if a rider doubles their speed, not only will they ‘hit’ the air molecules in front of them twice as hard, twice as many air molecules must be pushed aside every second. Getting low enables a cyclist to travel much faster, with less effort. But the faster the cyclist goes, the more wind resistance he experiences, and the more energy he must exert to overcome it. When racing cyclists aim to reach high speeds, they focus not only on greater power, which has its human limitations, but also on greater aerodynamic efficiency. On a flat road, aerodynamic drag is by far the greatest barrier to a cyclist’s speed, accounting for 70 to 90 percent of the resistance felt when pedaling, therefore body positioning is critical. 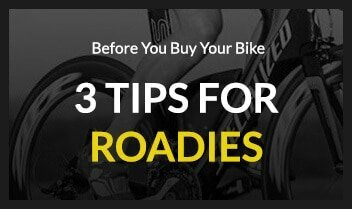 Reducing frontal surface area helps riders increase both their speed and efficiency. 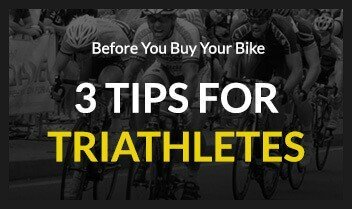 So before you go spending thousands of dollars on new equipment in an effort to gain a competitive edge over your rivals, think about your position on the bike and how that could be optimized. 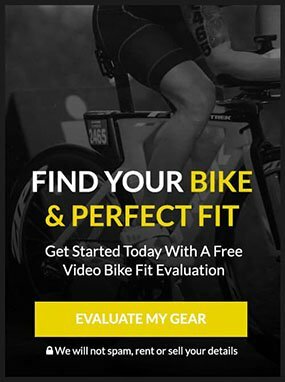 A professional bike fit will provide you a far better return on your investment.